The toolkit includes two scripts, one of which detects transactional activity in URL strings for shopping cart websites. Once shopping activity is detected, the script starts skimming for payment and billing data. 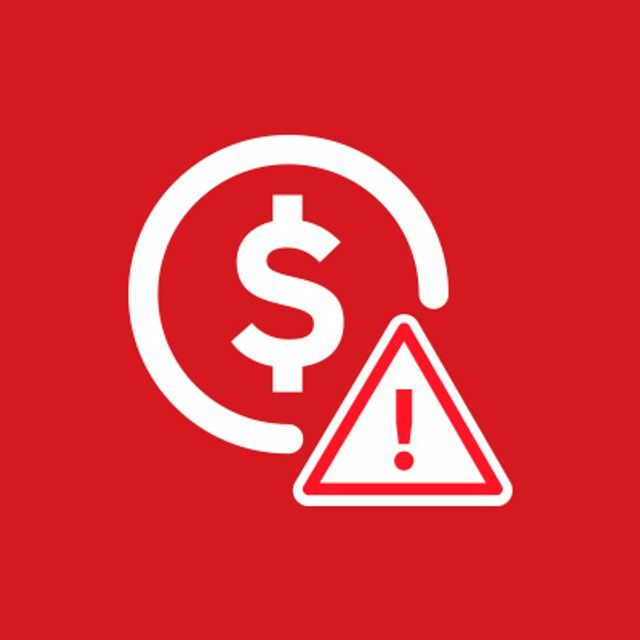 Trend Micro solutions detecting the attack is a big win. However, this is yet another case illustrating how vulnerable companies are with their third party supply chains.